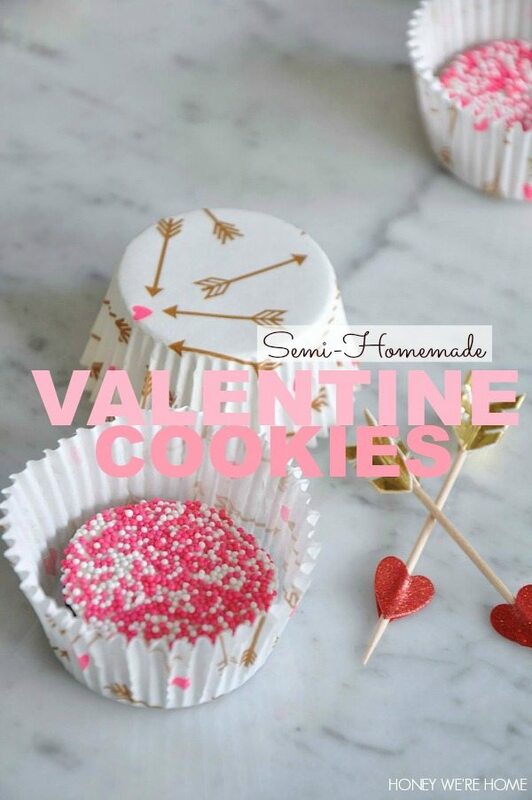 Sunday morning, after breakfast, we made a super simple Valentine’s day treat that involved only store bought cookies, white chocolate chips, and sprinkles. 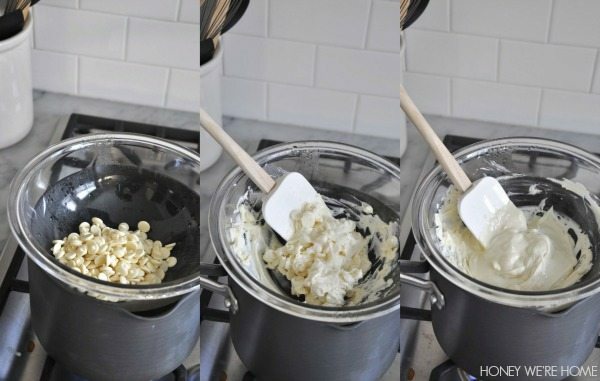 To melt chocolate, use a double boiler (glass bowl over a pot of simmering water) and keep the heat low because if the chocolate gets too hot, it will seize up. I lost track of mine at the last minute and it did seize up a bit, but we still worked with it. And after we finished the cookies, I was thinking store-bought frosting would probably work too and you wouldn’t have to melt anything. 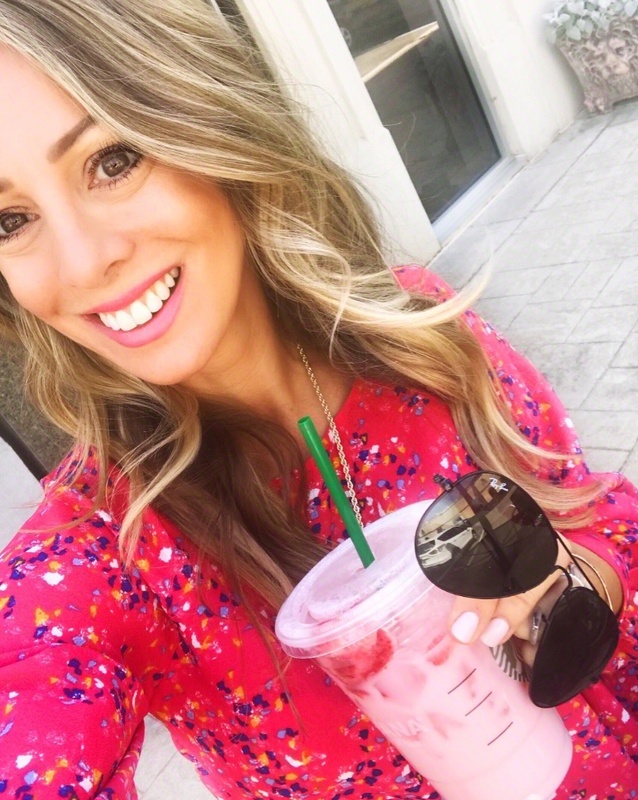 Who doesn’t love sprinkles?! 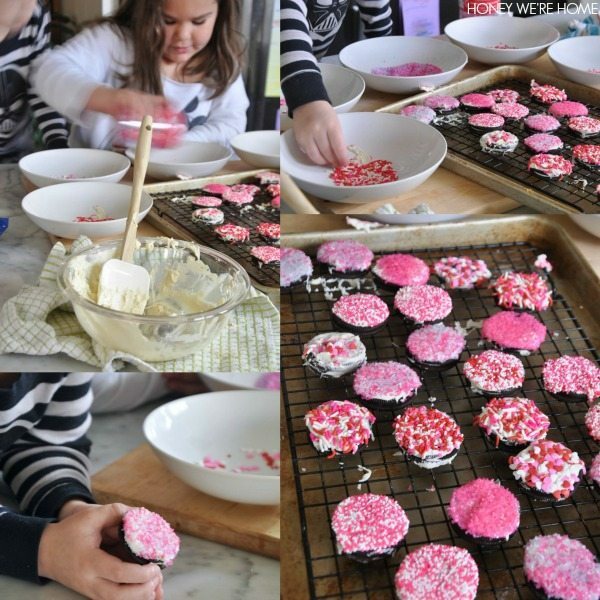 Instead of pouring the sprinkles onto the cookies, it seemed easier to pour them into bowls and let the kids dip the iced cookies into the sprinkles. 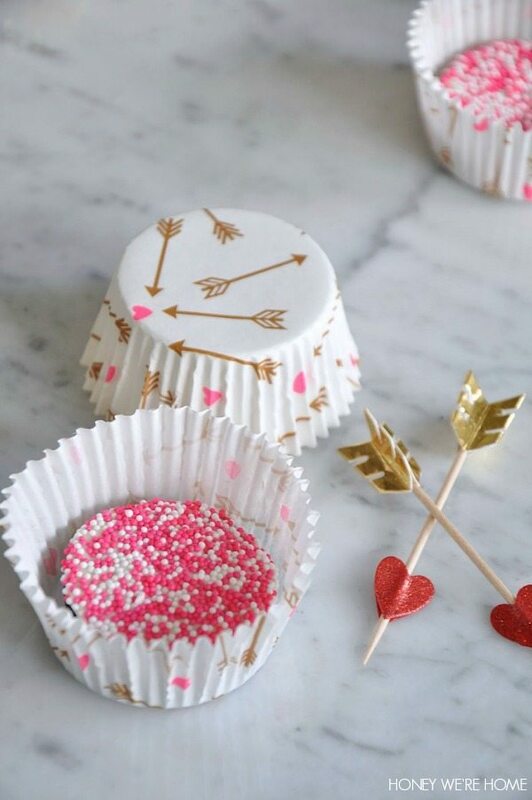 Sometimes, a single cookie or cupcake is preferred as a gift, and you can put them inside these adorable cupcake liners and confectionary boxes to dress them up and make it seem like more effort than it really was. Aren’t these cupcake liners the cutest?! They come with these toothpick arrows and shiny gold liners too. James brought one to each of his classmates and teachers on Monday. He said all the kids liked the cookies, but he didn’t like the one he got because he wanted one with different sprinkles. Go figure! I’ve learned the hard way that when you give something to a group of children, it’s best to give them all the exact.same.thing. so cute! I love the heart filter (is that what you'd call it??) on the last photo. Nice touch! So cute. What a cute way to deliver them, too. 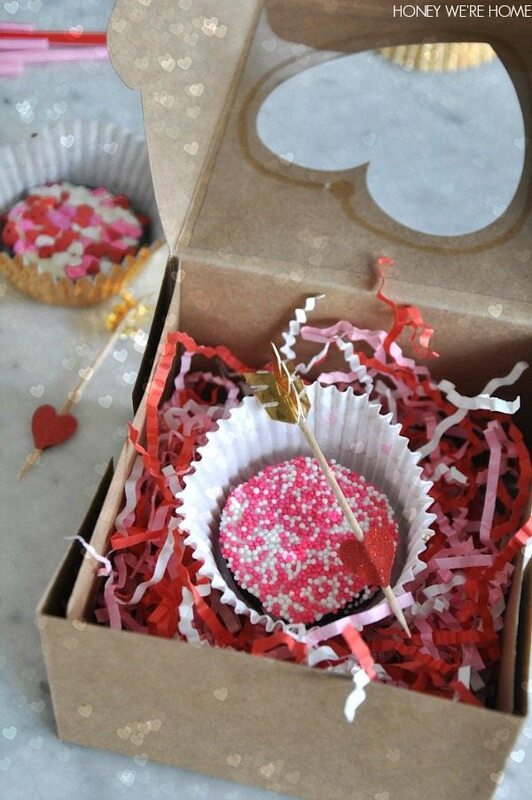 Never thought of using the cupcake liners. Smarty pants. 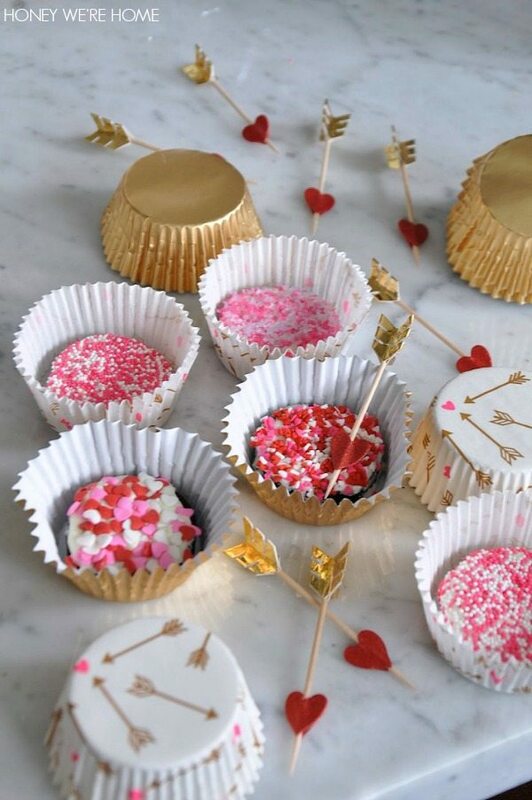 Love the way you put them in the cupcake holders, they look so cute and delicious! 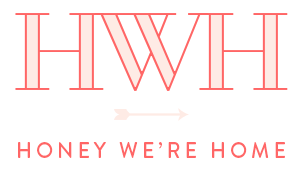 Grr-why isn't there a World Market closer to me?!? 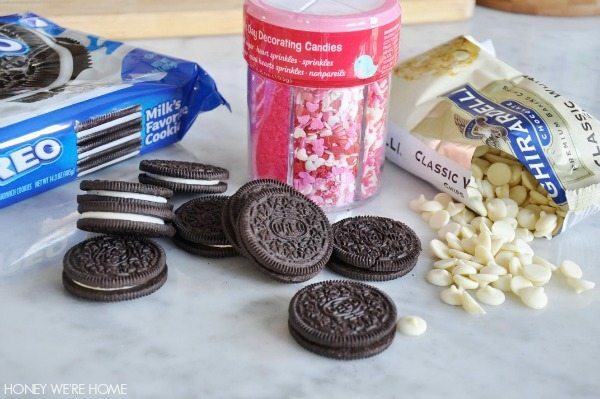 A post containing Oreos is not a good idea for me this late at night!!! The cookies are calling to me! And those are so cute…love the liners and packaging!! 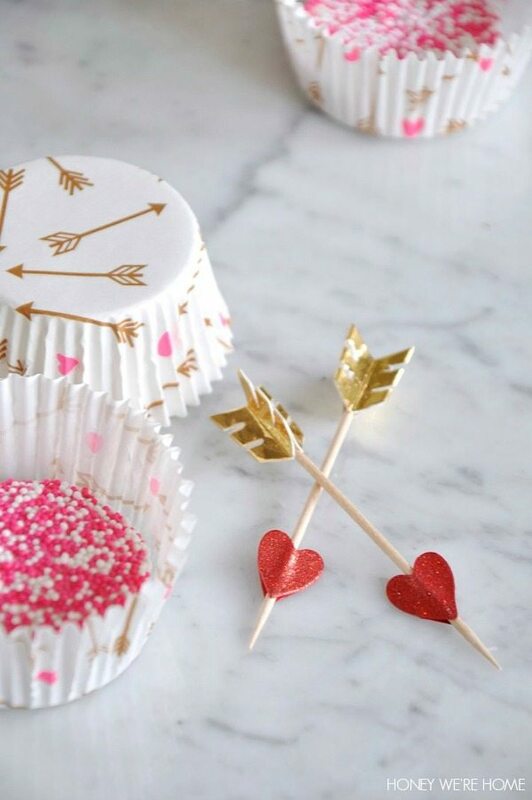 these are adorable.please tell me where you got those cupcakes liners and toothpicks.i want to buy them. i should have clicked on the link.i just saw where you got them.thanks.